People generally enjoy swimming. Whether they’re splashing on the surface or diving below, most enter the water at some point in their lives, and many do so frequently. Nevertheless, there are some locations where it may be a better idea to leave the swimsuit at home. 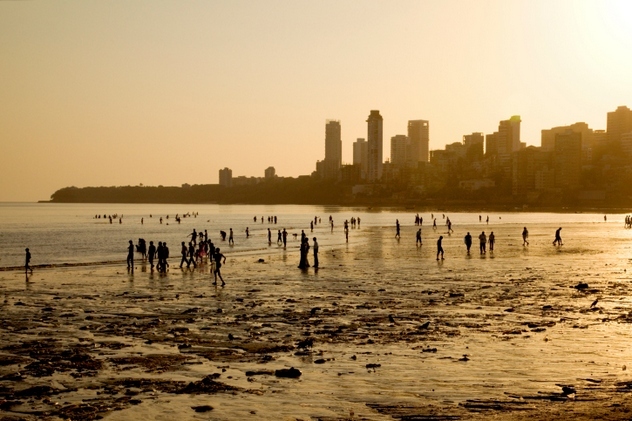 Despite the pollution, Mumbai’s beaches still receive much use, particularly for the city’s annual Ganesh Chaturthi celebration. This festival commemorates the birth of the Hindu god Lord Ganesha and culminates with the immersion of Lord Ganesha idols in the sea. Girgaon Chaupati is the site of the largest immersion ceremony. 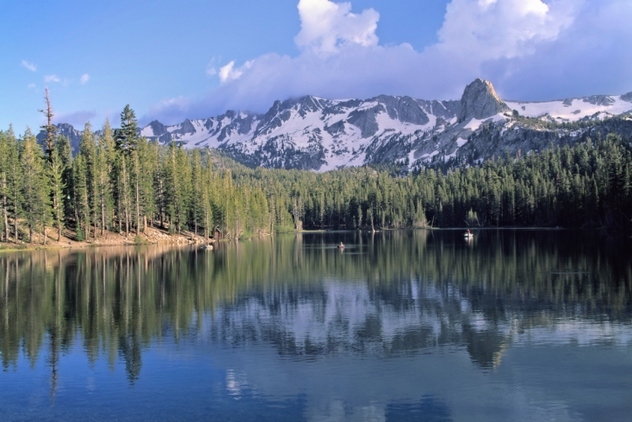 A name like “Bubbly Creek” might sound harmless and inviting, but the waterway itself is not. “Bubbly Creek” is the local name for the South Fork of the South Branch of the Chicago River. 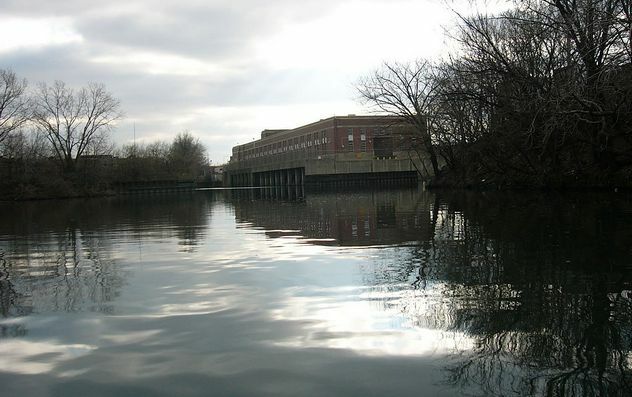 In the early 20th century, the flow of the Chicago River was reversed, sending it toward the Mississippi River and away from Lake Michigan, in order to keep the river’s pollution from entering the city’s source of drinking water. 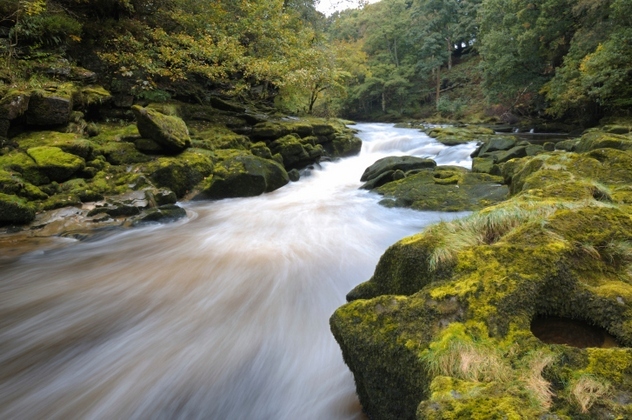 This reversal has made the river all the more difficult to clean up in the years since. Bubbly Creek is considered the worst part of the river. It gets its name from bubbles rising to the surface from the area’s chief pollutant: decomposing animal carcasses. Meatpacking waste including blood, manure, urine, and various body parts was dumped into the channel by the nearby Union Stockyard for over a century. These bubbles still appear even today, as the creek is so polluted that very little lives there, slowing decomposition. Bloodworms are said to inhabit the creek, feeding on the waste. In 2014, a study found a layer of animal remains on the creek bed that is 1 meter (3 ft) thick. The US Army Corps of Engineers is working on a project to dredge Bubbly Creek as well as improve the water’s oxygen content. 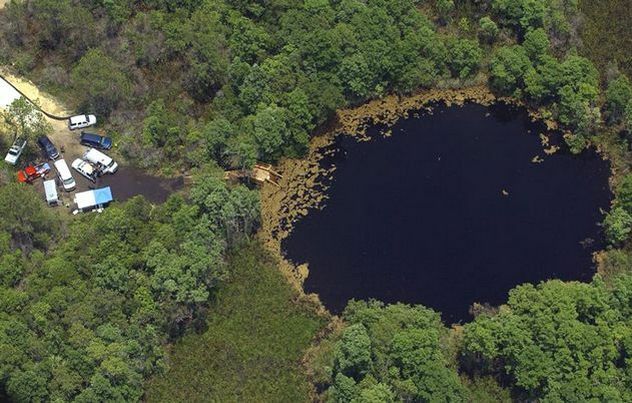 The Gulf of Thailand contains a deep point described as a “black silty hole of death.” Named for a nearby fishing village, the Samaesan Hole is the deepest diving site in the Gulf of Thailand, dropping down to 85 meters (280 ft). Divers braving the hole must deal with the strong currents in the region, as well as the fact that it lies in a busy traffic zone for oil tankers. Barracuda also populate the area, and visibility is very poor as one descends. To top it all off, the US Navy previously used Samaesan Hole as an ammunition dump, leaving the site littered with unexploded ordnance. So who would want to jump into Samaesan Hole? Diving enthusiasts would. The site is for Trimix certified divers only. Trimix is a mixture of oxygen, nitrogen, and helium used for deep diving. Divers are also advised to have multiple lights, dive computers, and formal training in technical diving. Even for well-equipped divers, the dive can be dangerous. In 1998, the first pair of divers to dive the hole experienced severe equipment failures, including dive computers being damaged beyond repair and lights imploding. 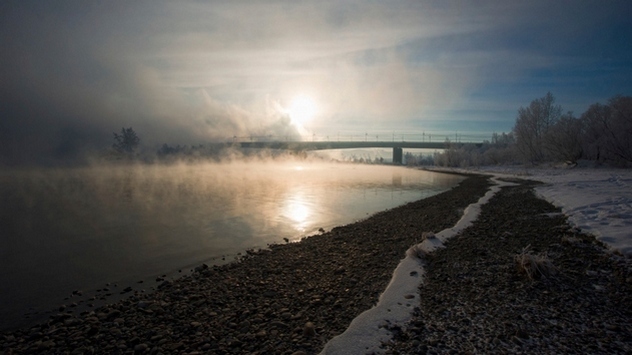 Around 64,000 people live downstream near the factory, not to mention the many more that live along the river within range of where radioactivity has been found. Statistically detectable increases in rates of breast cancer, leukemia, and genetic defects have been found in communities downstream from the plutonium plant. Despite the radiation fears, those who live on the river still eat fish from it, hoping that they won’t get sick. Even with experience and equipment, veteran divers have died in Eagle’s Nest. Some have simply blacked out; others have become tangled in their own guidelines, eventually running out of air. 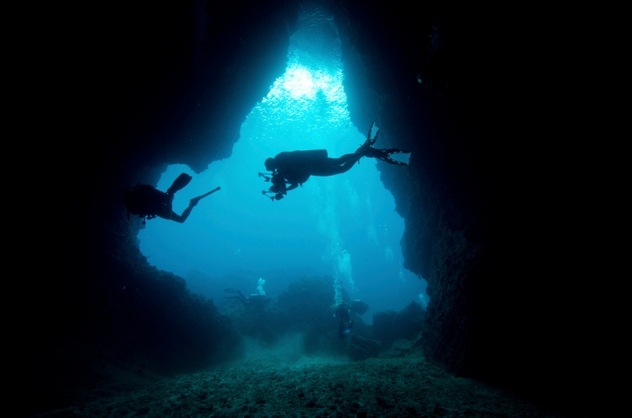 The site’s remoteness also means that help is not close, and only other cave divers are qualified to attempt a rescue. In 1999, Eagle’s Nest was closed due to the deaths, but it was reopened in 2003. A day pass for diving costs $3. 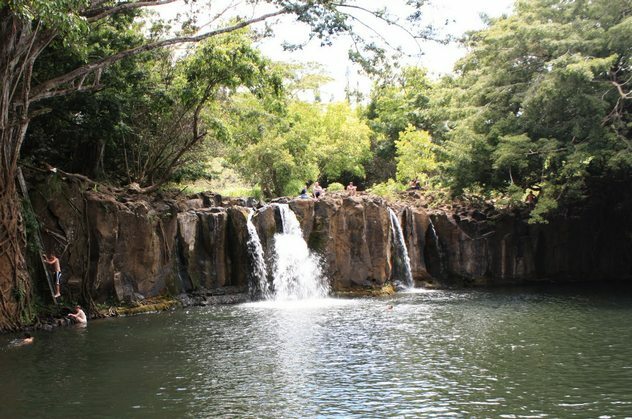 Whatever the cause of the deaths, the Kauai Visitors Bureau has asked tourist guide publishers to no longer mention Kipu Falls. The area is now fenced off to further deter swimmers, who will be prosecuted if caught trying to enter the falls. The islands of Hawaii are well known for their beaches, but some of those beaches weren’t meant for swimming. Hanakapiai Beach on Kauai’s Na Pali coast is one of them. Yet another beautiful but potentially deadly location, the beach lies at the end of a steep, rocky 3.2-kilometer (2 mi) trail. Hanakapiai’s remoteness means that there are no lifeguards and no hope of immediate rescue. This only adds to the beach’s primary danger: powerful rip currents capable of pulling even strong, experienced swimmers out to sea. 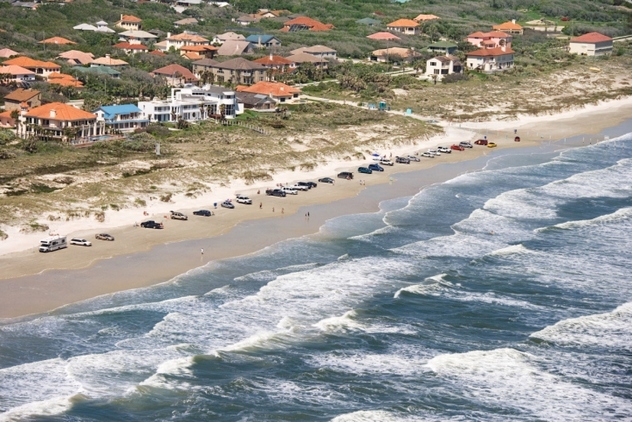 These rip currents are almost always present, as there is no reef to protect the beach’s shores. Also, the geography of the region is such that the nearest safe beach is 10 kilometers (6 mi) away. There is simply nowhere to go. 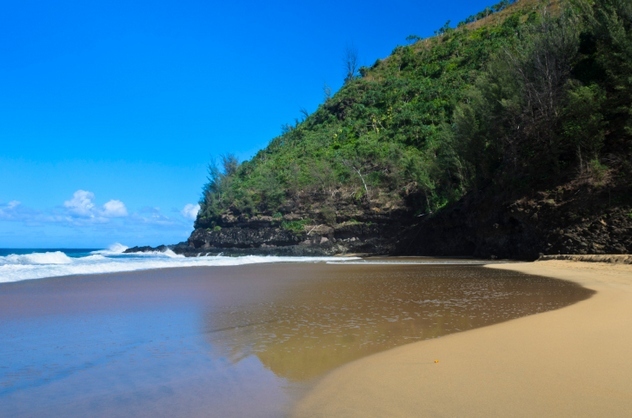 More people have drowned at Hanakapiai than at any other beach in Kauai. The bodies of 15 drowning victims have never been recovered. A sign stands on the beach with a tally mark for each drowning. There are over 80 marks. Visitors are advised to stay out of the water entirely. Anthony is relatively new to Listverse..